"I don't have the creativity to make a game..."
"You have to be really good at code to make games.."
"I'm too busy with life and junk right now..."
Any of these sound familiar to you? 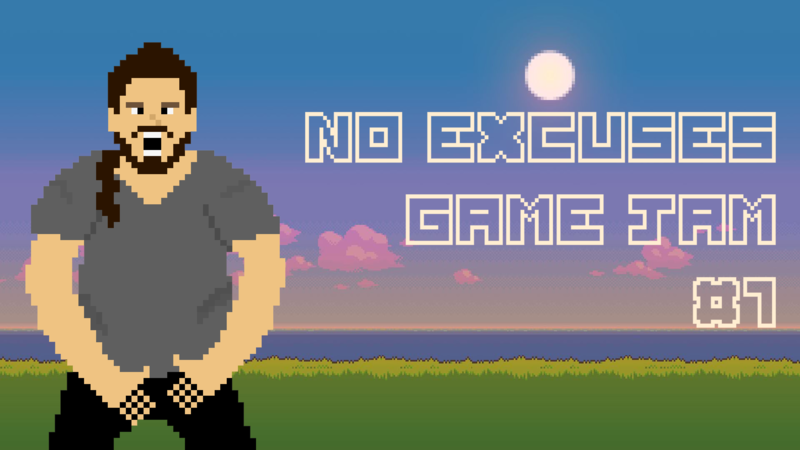 If so, then come along and join us for the NO EXCUSES GAME JAM! The only game jam for people who make excuses for themselves. This Jam is open to all participants of any age from anywhere in the world! We want you to make the best game you can in the space of 3 weeks. the main objective of this jam is to STOP people making excuses, and START a creative competition for newcomers and veterans alike. This can be anything, from a story about a lost family member trying to get home, to a family lost at sea together. As long as you can connect your game to this theme somehow then you are good to go! Prizes will be awarded for 1st, 2nd and 3rd place. 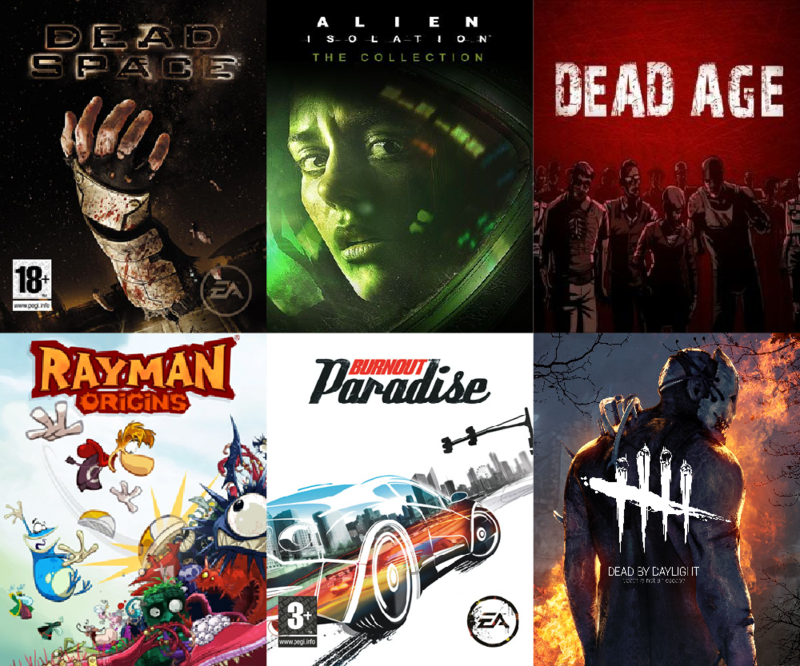 1st Place: Choose 3 of the below games to redeem on Steam. 2nd Place: Choose 2 of the below games to redeem on Steam (out of remaining 3 not redeemed by 1st winner). 3rd Place: Receives game not chosen by 1st or 2nd winner. 1. All entries must be made for this jam specifically. No pre-existing games should be entered. 2. Games CAN contain strong language and dirty jokes. However, overly offensive entries will NOT be accepted. 3. Participants CAN work in teams. Multiple entries of the same game will not be accepted. 4. Participants can use existing artwork and sound effects/music, so long as the creator is credited. Is the game fun to play? Does it control well? Is the game different from existing games? Is there a unique message or story? Does the game look nice? Does the game create an atmospheric environment? Not as important as the first three, but games with good sound effects/music will be acknowledged. If there are any further questions, please ask in the forum/community section for this jam. Good luck to you all and remember, there's NO excuses.